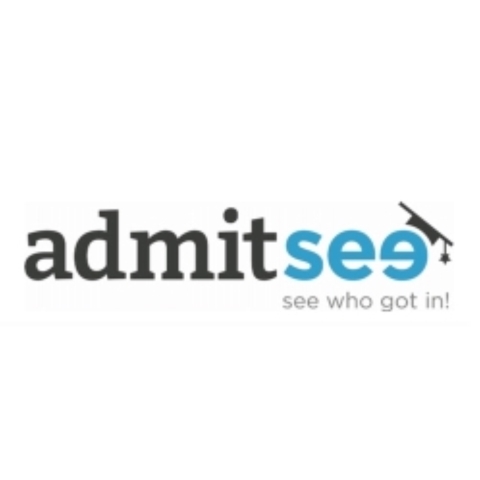 AdmitSee – Make your dream college, your college!Launched in 2013, we’re a crowd-sourced college and grad school application resource. Accepted students upload their application details & advice for prospective students. We’re partnering with high school counselors and college consultants, providing them with subscription access to our data, plus a platform to track students’ academic, extracurricular and application essay progress. Our mission is to bring transparency to college admissions.